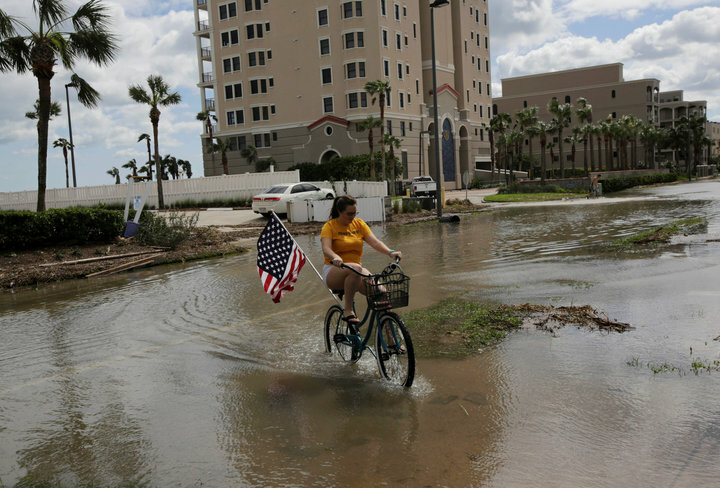 Eli Lehrer, president of the libertarian think tank R Street Institute, told HuffPost that weakening the flood standard will prove “extremely problematic for taxpayers,” resulting in more structures being built in places where they shouldn’t be. Trump’s order rolls back the Federal Flood Risk Management Standard, which President Barack Obama established via executive order in January 2015. The policy — which the Federal Emergency Management Agency and other agencies have been working to implement — aimed to “reduce the risk and cost of future flood disasters” and “help ensure federal projects last as long as intended,” the White House said in a release at the time. Maybe it will be Trump’s own development interests that will now get built in flood plains offering him short term benefits. I hope most people are smart enough to NOT buy land or homes that have risk of flooding. Sea levels and flooding are happening faster than expected – already and that is only going to exponentially increase.